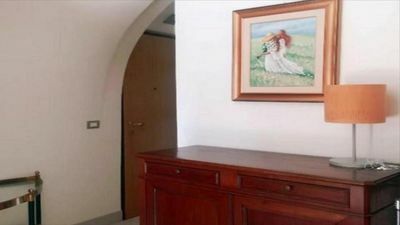 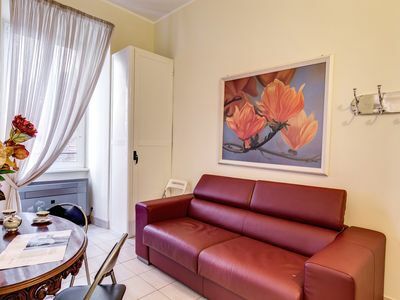 Cosy holiday apartment a few steps from the historic pedestrian area of Sanremo with its Casinò and the famous Ariston theater that hosts the Italian Song Festival every year. 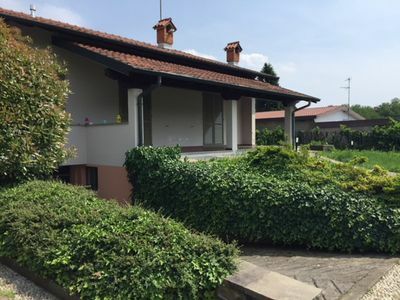 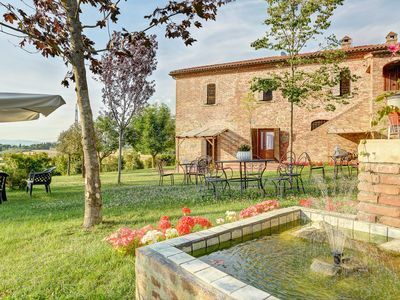 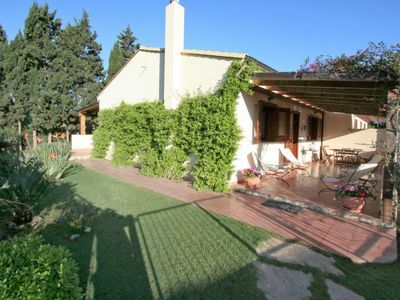 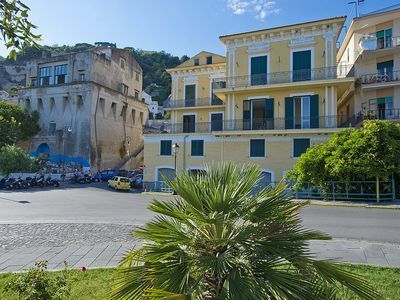 Te accommodation is located in the heart of the Riviera dei Fiori, not far from the characteristic towns of the Riviera: Alassio (55 km), Diano Marina (44 km), Cervo (44 km) with its breathtaking sea view, Bordighera (12 km), Seborga (21 km), the medieval villages of Dolceacqua (23 km) and Apricale (29 km), the beautiful beaches of the Balzi Rossi (25 km) with their unspoiled nature and crystal clear waters, the botanical gardens of Villa Hanbury at Grimaldi (25 km) and San Lorenzo al Mare (19 km), from where starts the longest cycle path in Europe. 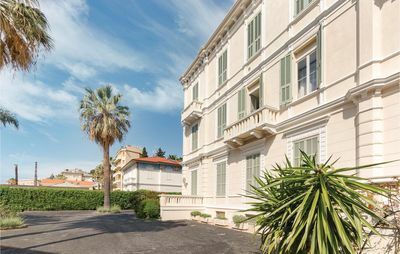 The accommodation is also an excellent starting point to visit the French Riviera with Menton (36 km), Montecarlo (45 km) and Nice (57 km). 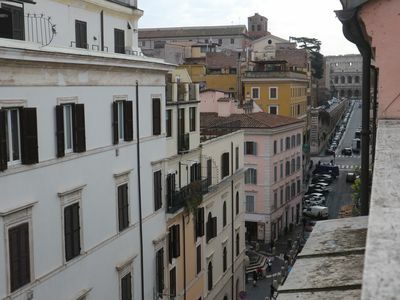 Attic in the heart of Rome! 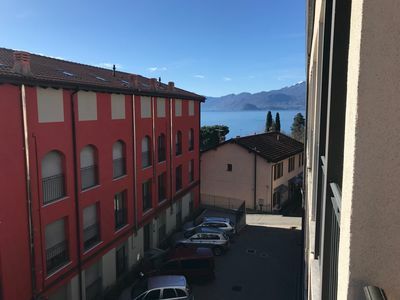 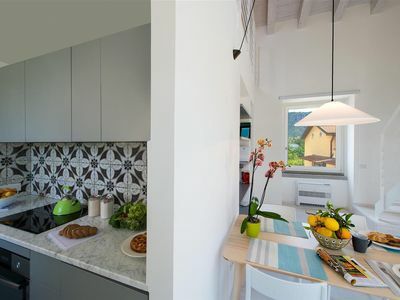 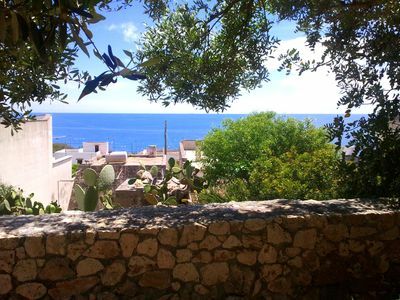 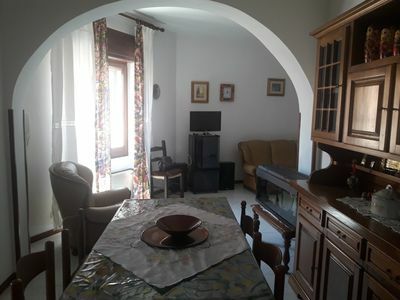 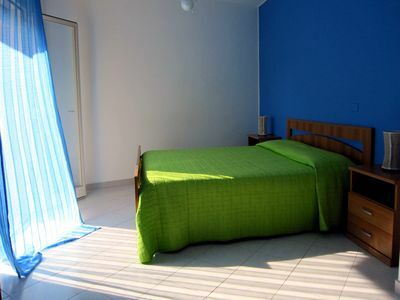 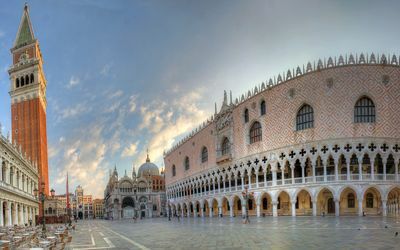 Appartamento Mariuccia E: A welcoming apartment situated at a few steps from a sandy beach, with Free WI-FI. 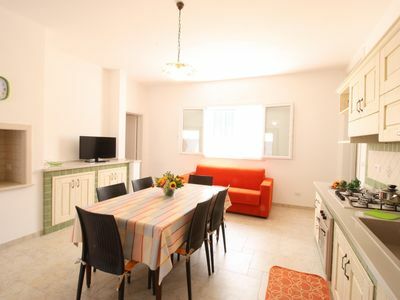 Tower House apartment in Torre Suda with .